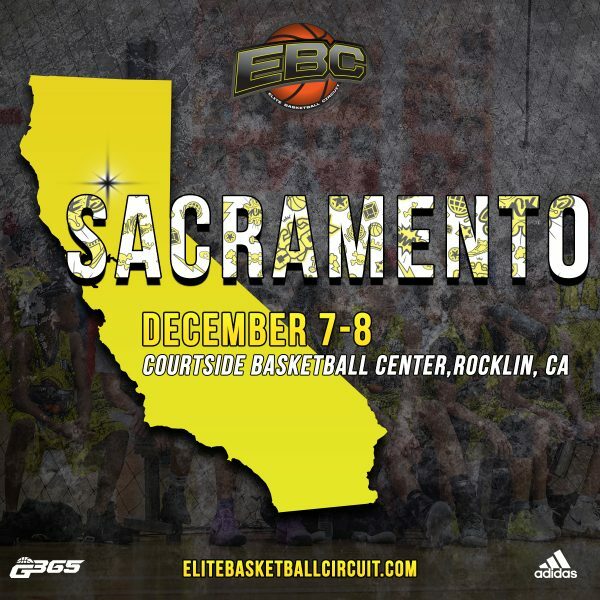 Anaheim, CA – The EBC West camp continues to deliver on showcasing some of the West Coast’s top middle school talent on the G365 circuit. The Elite Basketball Circuit has added a few new wrinkles in the past year. After its successful debut of the King of the Court competition last year, the camp now features a 3 v 3 competition and recognizes the Top Playmaker at each grade level. The top 10 players that stood among a group of over 150+ players ranging from Grades 2-8 were: 2023 Jurian Dixon (Camp MVP), Yaqub Mir (8th Grade Top 5), Xavier Edmonds (8th Grade Top 5), Kasen Krueger (7th Grade MVP), Shamar Jones (7th Grade Top 5), ZZ Clark (7th Grade Top 5), Seven Bahati (7th Grade Top 5), Armaan Damani (7th Grade Top 5), Hudson Greer (6th Grade Top 5) and Justice Griffith who played up a level (6th Grade MVP).